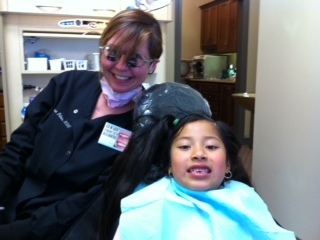 Dr. Reynolds and his staff participated in Give Kids A Smile, a charitable endeavor by the American Dental Association. 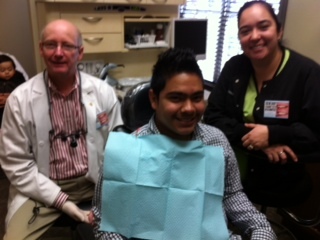 Dentists throughout the country volunteer to treat underprivileged children. Below are photos of some of the children we treated on March 1, 2013.